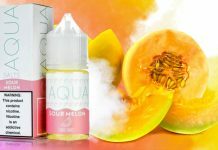 While the war isn’t over, vapers have won the first round of the battle. The Miami Herald reports that retired Florida chief justice Harry Lee Anstead and former Florida Elections commissioner Robert J. Barnas filed a lawsuit against the Secretary of State alleging that several amendments, including Amendment 9, were unfair and illegal because they “bundle” two unrelated issues into one single amendment. The Florida Supreme Court transferred the case to the Leon County Circuit Court. Florida Secretary of State Ken Detzner has filed an appeal of the decision with the First District Court of Appeals. So, while the amendment is currently off the ballot — it’s not dead. If the First District Court of Appeals sides with Detzner, the amendment will appear on the ballot — and it will be up to us, the voters, to defeat it. 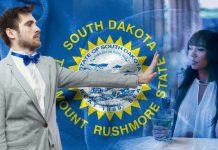 Yet another state is trying to take your vaping rights away. This November, Floridians will have the opportunity to vote on a serious anti-vaping change to the state Constitution – Amendment 9. 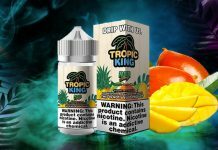 Basically, if Amendment 9 passes, nearly every indoor business and workplace in Florida will be prohibited from allowing e-cigarettes. 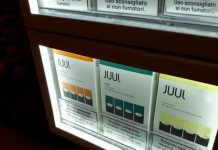 The amendment would add e-cigarettes to its existing definition of cigarettes in the ban on tobacco smoking in indoor workplaces. Once again, elected officials are trying to regulate things they don’t seem to actually understand or have any experience with. Basically it’s the same thing as when a bunch of geriatric Senators who needed to call their grandkids every time they wanted to forward that email of the Roomba cat gif — getting together to decide that net neutrality wasn’t really that big of a deal. 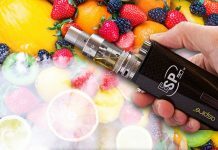 E-cigarette Vapor Dissipates in Minutes, Unlike Cigarette Smoke. The dangers of secondhand cigarette smoke to anyone exposed to it are real and have been extensively documented. 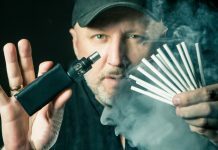 Secondhand smoke from cigarettes lingers in a room for 30-45 minutes, according to a recent study by Kaunas University of Technology in Lithuania, Fontem Ventures, and the Swiss Federal Laboratories for Materials Science and Technology. That same study also concluded that vapor from e-cigarettes actually dissipates in seconds. 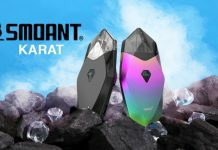 The study measured residual smoke in a variety of different environments, and found conclusively that vapor evaporated completely on average 30 minutes before cigarette smoke particles broke up. This was true even in “worst case” scenarios of rooms with no ventilation. 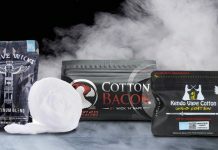 Vape smoke dissipates in minutes, not hours – and is not full of the same toxic chemicals as secondhand smoke. 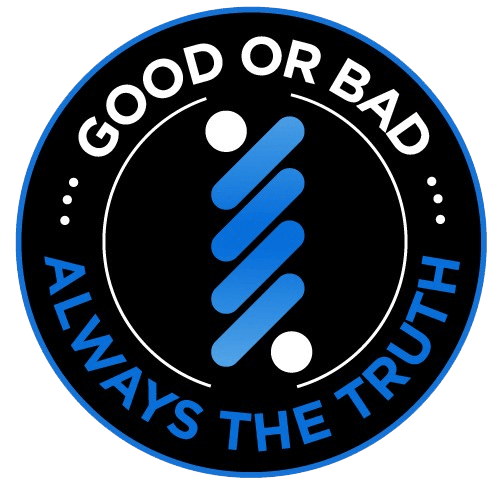 Holding vaping to the same standard as tobacco products is unfair and scientifically dishonest. That’s right, if you think vaping is perfectly fine, or, you know, a great way for you or your employees to quit smoking, the current laws say you’re welcome to allow it at your place of business. 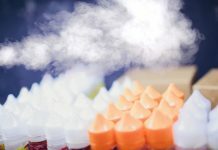 If you feel differently, and you don’t want to allow vaping on the premises of your business, you can already prohibit it. Sounds reasonable, right? 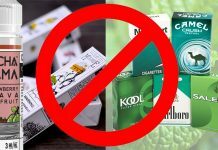 If you’re okay with vaping, it’s allowed; if you’re not okay with vaping, you can prohibit it. The Florida indoor vaping ban would change all that. Basically, it’s a permanent fix for something that isn’t broken. 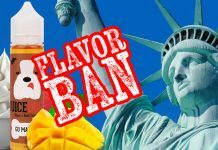 If the Florida indoor vaping ban passes, it will force businesses and workplaces to prohibit e-cigarettes whether they want to or not. Individual freedom should trump government overreach when there’s not clearly defined (and in fact, a mostly refuted) public health risk involved. Amendment 9 permanently prohibits drilling and offshore energy discovery in Florida’s state waters. If you’re a fan of a clean environment, this seems like a pretty good idea. Except that offshore drilling and discovery are already banned in Florida’s state waters by state law. A constitutional amendment is overkill. Plus, banning drilling makes it harder to drill in the future if America or Florida should ever face a severe energy crisis – laws and regulations are already in place to control drilling. No one wants another Deepwater Horizon, but stricter regulations and safety protocols – not an outright constitutional ban – are a better answer. 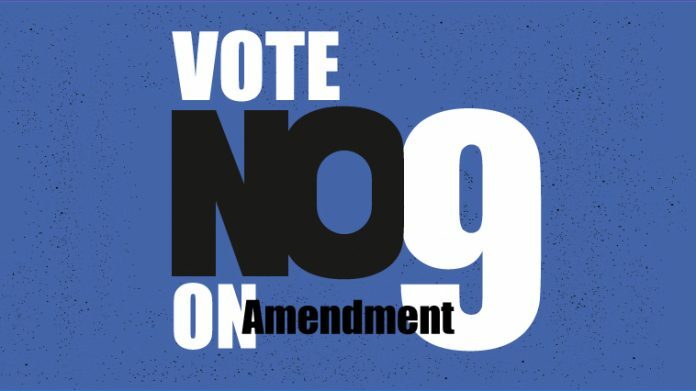 It’s with these three specific reasons in mind that we’re advising our readers who live and vote in Florida to vote no on Amendment 9 this November. These issues simply do not warrant a full Constitutional amendment. Want your own Vote No on 9 poster? Contact Mike@soupwire.com for more details.